Star-Filled Studios founder Todd Semple comments on the acquisition. It’s not every day that your start-up gets acquired by one of the biggest, boldest and most awesome developers in the gaming industry today, but that’s exactly what happened with Tod Semple, who founded Star Filled Studio, a two-man team recently purchased by Valve Corporation. Commenting on the change in his Linkedin profile, Semple stated that, “I’ve worked on Diablo 3, Star Wars Force Unleashed, and was the programmer that made Plants vs. Zombies. My recent startup was acquired by Valve and we are opening a new office on the San Francisco peninsula.” Jeff Gates, co-founder, also worked with Semple at worked at PopCap Games and even did a stint in Maxis. 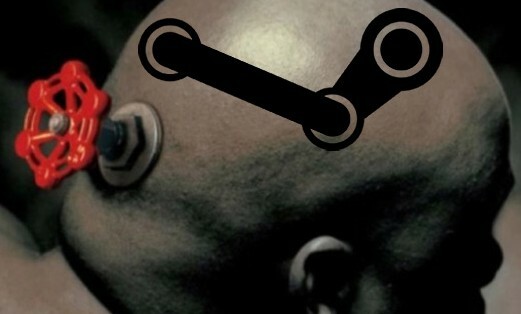 Though Valve has yet to comment on the acquisition, rumblings of the purchase can be traced to as far back as September 20th when Semple noted on his blog that, “Jeff and I are flying up to Seattle today. We are going to go visit Valve and check out all the cool stuff they are working on and see if there are any business opportunities. I’m pretty excited about this trip! They are a crazy awesome company and they are doing so much cool new stuff.” This was followed by October 11th, which featured lunch with an unnamed billionaire.